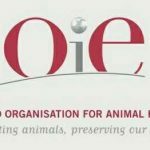 Namibia will host the 22nd Conference of the World Organisation for Animal Health (OIE) Regional Commission for Africa from to February 20 to 24 in the coastal town of Swakopmund. An officer from the country’s Ministry of Agriculture, Jonah Musheko,said they are expecting representative from 54 countries to attend the event. These countries are to attend the conference amongst the 54 countries; Nigeria, Niger, Burundi, Angola, Burkina Faso, Botswana, Benin, Cameroun, Chad, Congo, Egypt (DRC) and Cote d’ivoire. 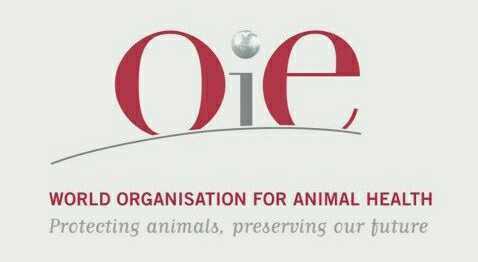 The purpose of the Conferences of the OIE Regional Commissions is to examine animal health, animal welfare and animal production food safety issues within a region and to elaborate recommendations in accordance with the OIE General Rules. According to a statement on the OIE website, the recommendations to be adopted during the conference will be presented to the World Assembly of Delegates of the OIE in May 2017 for endorsement.